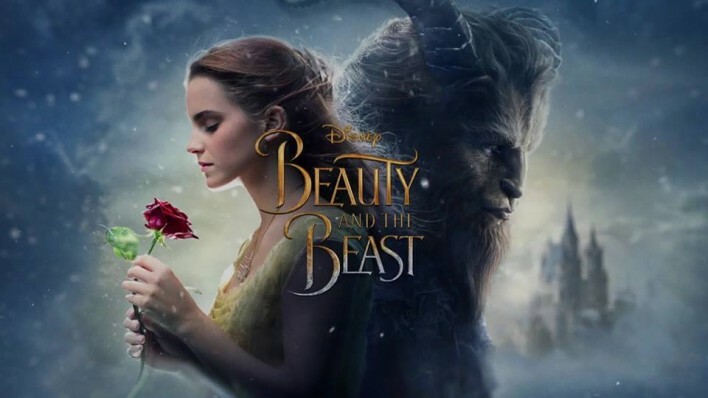 Beauty & the Beast will be shown tonight, June 12, at dusk (approximately 8:30 pm) at the E-town Park Amphitheater!! Enjoy this FREE film under the stars. There will be a drawing for a new Beauty & the Beast DVD! Also free toothbrushes will be handed out. Special thanks to our event sponsor Knowlton Dental Associates! !